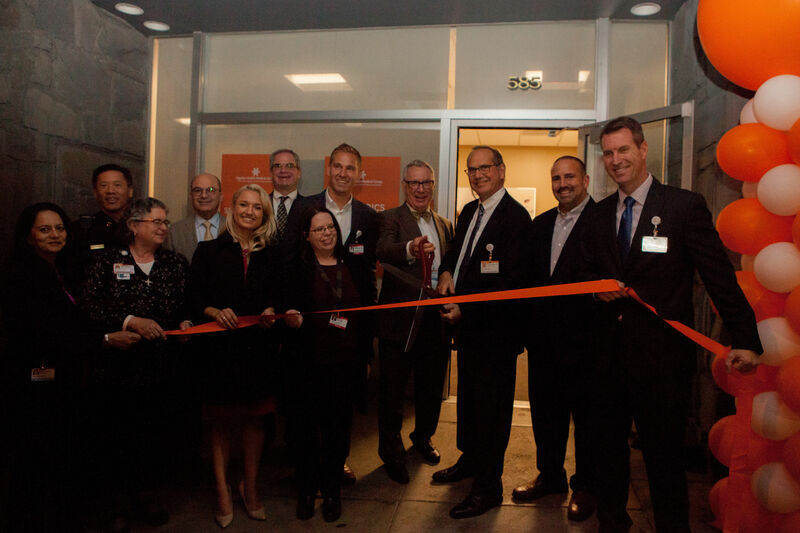 This expansion is part of a $13 million investment in the community and marks the fifth Dignity Health Medical Group location on the peninsula and the seventeenth in the greater Bay Area. Conveniently located directly across from the Stonestown Galleria and within a two-mile radius of more than 30 schools, the new location will offer services uniquely tailored to meet the needs of the community, including family medicine, sports medicine, and pediatric care. The new location covers 14,000 square feet across four different medical suites. The suites were designed with the patient experience in mind, and optimized for patient-centric, coordinated care. 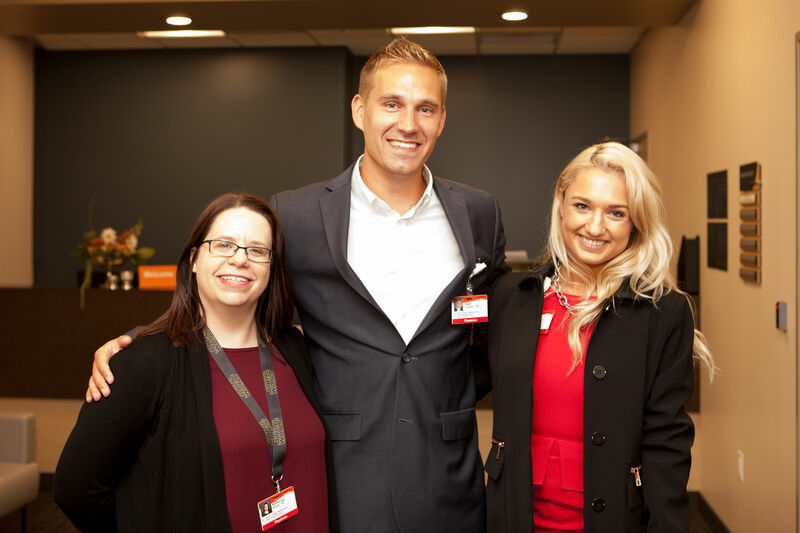 Patients seeking pediatric, family medicine, or sports medicine care can now make appointments at the new Dignity Health Medical Group Stonestown location. Drs. Ryan Cudahy, family and sports medicine, Julia Danser, pediatrics, and Katherine Milroy, pediatrics, are all accepting new patients. Those looking for more information should visit DHMF.org/Stonestown, or call 415.379.2020 for pediatrics and 415.379.2000 for sports and family medicine.